Banks play a significant role in the development of any economy. However, some banks across the world have more assets than the others. The reason behind this is because they a fool-proof security system and they protect the assets of their customers well. Moreover, they give their customers excellent customer service. 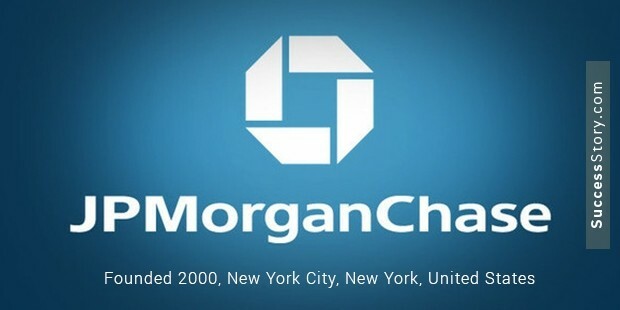 In fact, their total assets are worth more than $3,000 billion or so in case of some banks. The range of services they offer is also wide and they never compromise on quality. Here are some of the richest banks in the world, which are listed at the top. 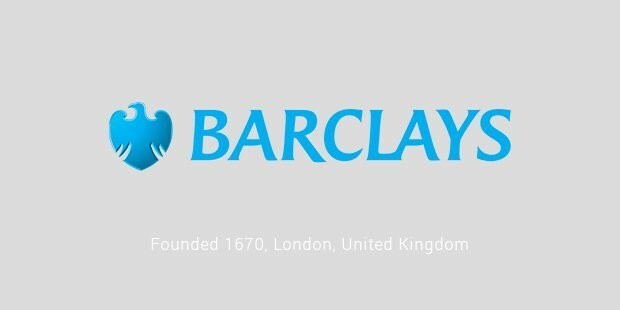 It is a British financial and banking services company. 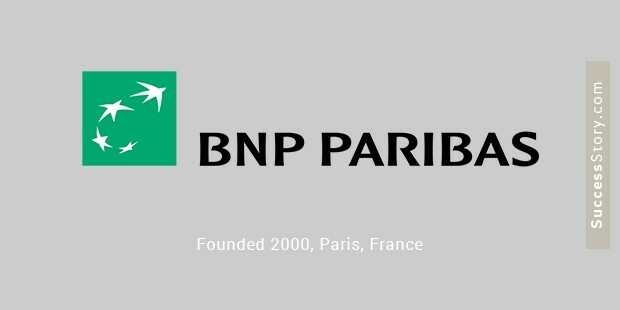 This multinational bank offers wholesale banking, retail banking, wealth management, investment banking, credit card services, and mortgage lending. 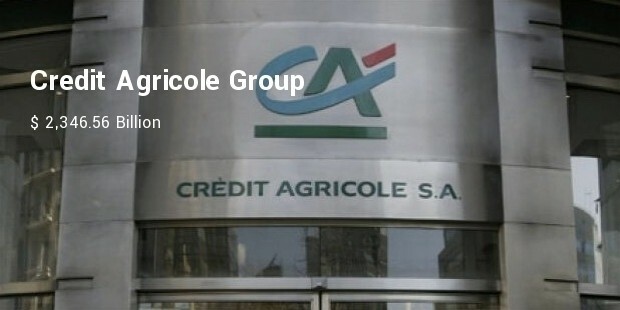 As is evident from the name itself, it is a bank that caters to the agricultural industry and is known as the “Green Bank.” There are about 39 branches of this bank. 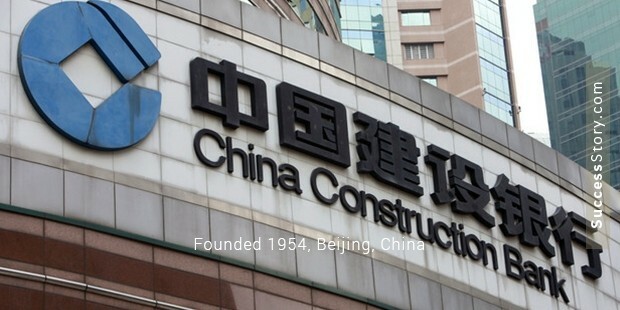 It is one of the oldest banks in China that is in business even today. 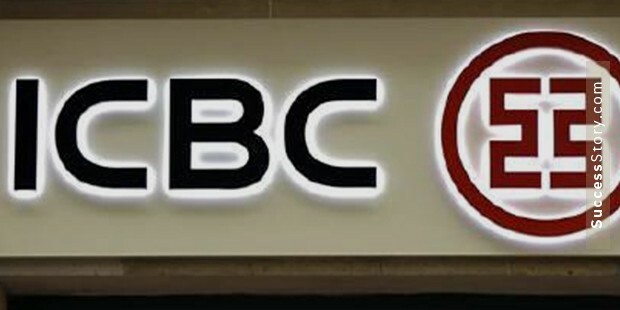 In fact, it is one of the five biggest state-owned banks in the country. 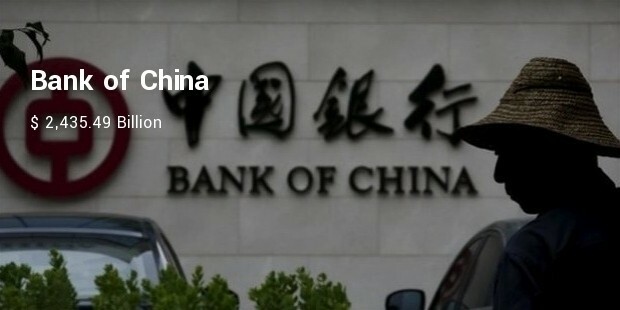 The bank of China replaced the original Imperial Bank of China when the Republican Government came into power. 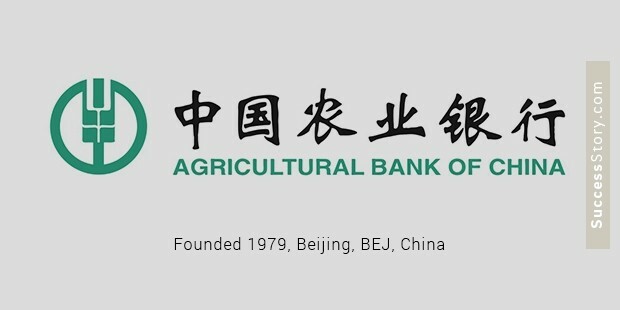 The Agricultural Bank of China is yet another bank that is extremely rich. 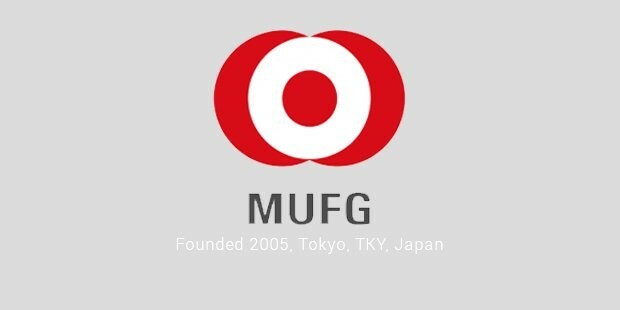 This bank has international branches in New York, Sydney, Frankfurt, Tokyo, Seoul, Singapore, etc. The above listed banks are some of the largest banks in the world in terms of their assets. 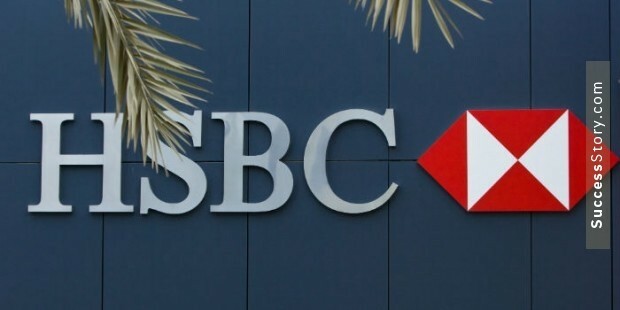 These banks serve people from all over the world. In fact, they have been listed on the top stock exchanges of the world. Moreover, they have millions but elite customers.